D.L. 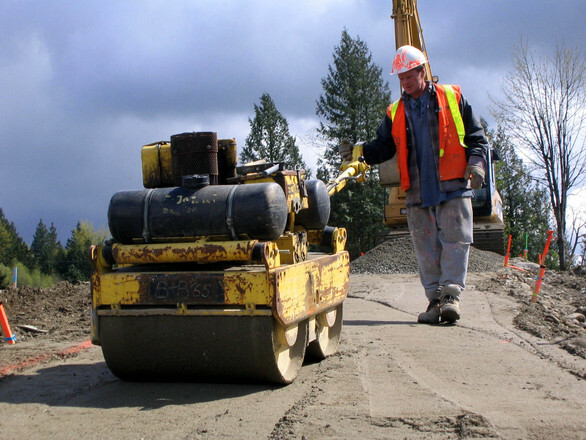 Adams Contracting has been doing Asphalt, Concrete, and Excavating in Southern Maryland since 1983. For a project done right from a local company with a great reputation, give us a call today! Concrete needs to be done right. Prep work is crucial for a long lasting job. If the ground underneath is not graveled and compacted thoroughly, you’re gonna get cave ins. Driveways, Parking Lots, Sealcoating, we did all this before we even owned an excavator. Our experience in Southern Maryland is unparalleled. Proper Asphalt Sealcoating is critical for the long life of your driveway or parking lot. Sealcoating protects the asphalt from the intense pressure of the summer sun, and the weather of our rain, snow, and temperature fluctuations. It is like the coat of wax on a car that should be redone every 2 years or so. When it gets neglected, the asphalt will soak up the seal coat at a faster rate and will require a larger quantity for full protection. Let our Southern Maryland sealcoating experience guide you. Ah the fun stuff. Home demolition and wrecking ball services in southern maryland is why we get up in the morning. Who doesn’t enjoy watching a building go down. Months, sometimes years to build, but we can do the Demolition in just a couple days. Serving all of Calvert County for over 30 years, we have done and will continue to do much work in Lusby and Prince Frederick. 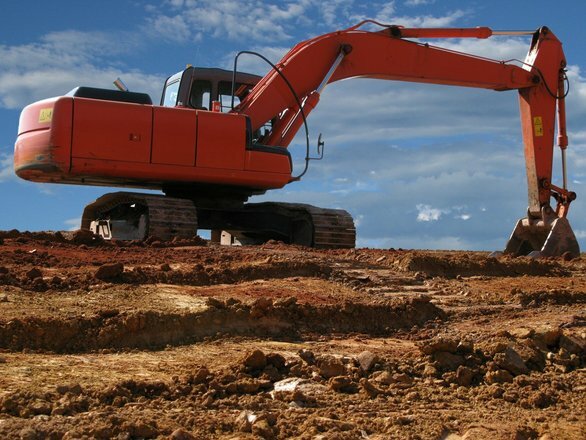 We often come to Huntingtown and Dunkirk for excavating work and are less than a half hour away so its no sweat. We have done more jobs in Waldorf than we can count. We serve Laplata and Hughesville too. Just fill out our form to request a phone call and a free estimate.